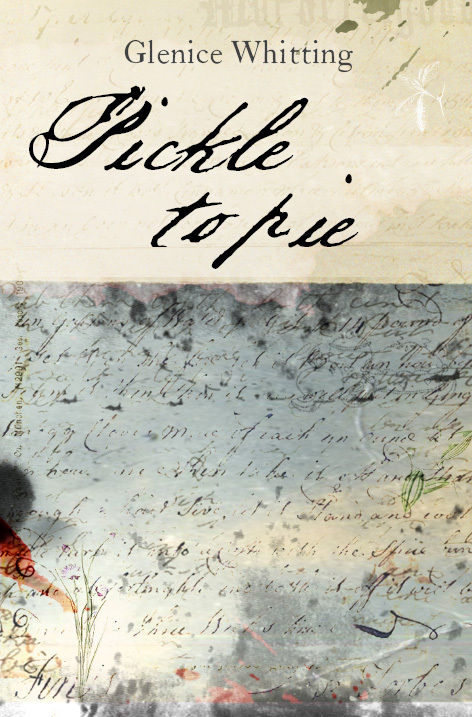 This entry was posted in authors, blogging, cathartic or retraumatised, challange, empathy, friendship, goals, Healing life stories, life stories, memories, teaching writing, writing memories, writing stories, Writing the unconscious and tagged aboriginal, false heritage, german, pickle to Pie, recording stories, Sally Morgan, telling a story. Bookmark the permalink. Good choice of book to review Glenice. Isn’t it amazing how as writers and readers we get inspired and inspire others – I know your book and your writing journey has inspired many in the Mordialloc Writers’ Group. 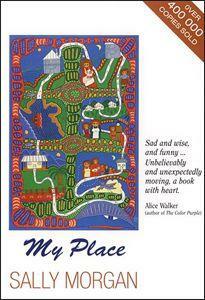 At last I’m going to read ‘My Place’. Thanks, Glenice. It’s such a great book, Coral. It was the first time I had encountered a book that wasn’t literary and the characters spoke, and could be funny like the clients in my hairdressing salon. So true, jennie. It’s great these days to hear ‘welcome to country’ acknowledgements before so many conferences and important occasions. It’s been a long time coming but attitudes are changing. I love the open fire tended by indigenous people during our coldest winter month in Melbourne. Every June at Federation Square people of all nationalities gather around it for warmth & companionship.